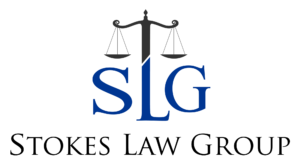 We are proud that our law firm offers top-notch legal services at nationwide affordable pricing! If you have been involved in a car accident or a slip and fall, let our firm assist you. Our law office provides a wide array of services tailored to businesses. We assist start-ups and emerging businesses with effective and strategic planning to help develop their business and prevent unnecessary business litigation. Our firm handles personal injuries, which includes Slip and Falls, Car Accidents, and Wrongful Death. The attorneys at Stokes Law Group will represent you while you are on your road to recovery. We endeavor to assist social entrepreneurs to start tax-exempt organizations. Our non-profit formation services include advice on board selection, drafting bylaws, completion of state formation requirements, completion of IRS 501(c)(3) status application and advice on non-profit governance. Intellectual Property is typically the most valuable asset of a company and often the least protected. Your brand is the first thing a consumer notices when he or she decides to purchase your product or service…. Watch this video and meet the Managing Partner, Shaunette Stokes, Esq. be sure that we will stand by it! 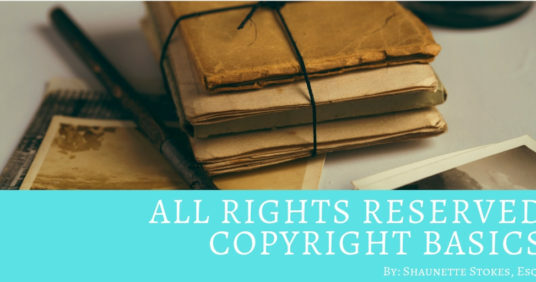 17.01.2019 | by Shaunette Stokes, Esq. 12.12.2018 | by Shaunette Stokes, Esq. 16.08.2018 | by Shaunette Stokes, Esq. assets and litigate matters on all fronts! Would you like to speak to one of our Attorneys? Schedule now with one of our qualified attorneys!